As promised, I am now posting some of our pix during our 1st rafting adventures with my church friends and at the same time blogger friends namely: Bogie, Lalaine, and Aiza. This is a very late post but anyway better late than never! We had so much fun last April 6, 2009. Me and hubby were planning to go for the advance level hopefully this year! i love the pics mommy pheb...glad you had a great time ^_^ sama mo ako sa susunod...just kidding..
Sana ako rin! I wanted to do that pa naman before I came back here. Naa diay ko tag sa imo, hope you can grab it. Thanks! Oh so you're winner of the domain..congrats. Ok what domain name do you prefer? What flatform? 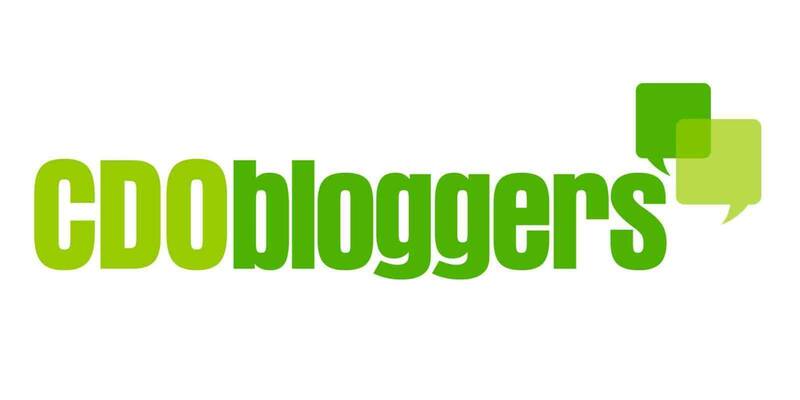 Blogger or Wordpress? Email me at jocelyn_obsioma@yahoo.com so that I can register it okay? Thanks.